What characteristics must something express in order to be considered living? Which of these is considered the smallest unit of life? Which thing is considered a living organism? While on another planet, a scientist has discovered a pile of objects sitting on the surface. Which test could she do to determine if the objects are living creatures? Poke them with a stick to see if they respond. Determine the color they appear in the sunlight. Calculate the air temperature in which they are existing. Count the number of individual objects there are in the pile. A living organism's ability to maintain a stable internal environment is called . Reproduction that occurs by an organism without fertilization and results in offspring that are identical to itself is called . Scientists argue that all living things are related to each other, even if very distantly. Which statement provides evidence for this claim? All organisms have a universal genetic code. All organisms are made from one or more cells. 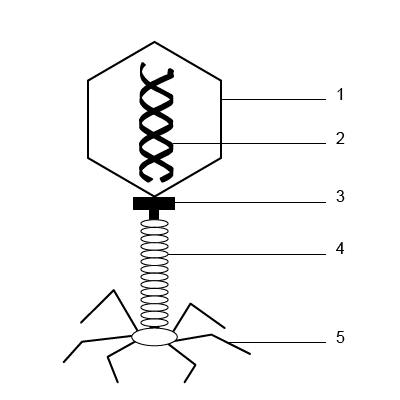 All organisms have the ability to respond when a stimulus is present. All organisms can change over time when the environment changes. 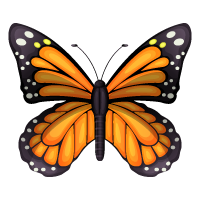 Over a long time, if the wings of a species of butterfly were to darken in coloration to help it better hide from predators, that would be evidence that this organism is alive. Prepare an argument to defend a position as to whether or not the object in the image is or is not a living thing.